The pair have joined the Ayrshire side following the loan move for Jackson Irvine. Allan Johnston has added Barry Nicholson and Mark Stewart to his Kilmarnock squad ahead of Saturday's match with St Mirren. 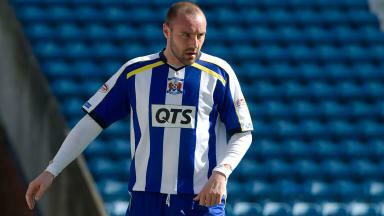 Nicholson returns to Scottish football following spells in England with Preston North End and Fleetwood Town. The midfielder, who turns 35 later this month, previously played for Rangers, Dunfermline and Aberdeen. 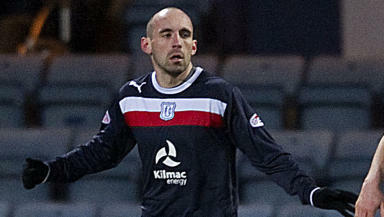 Forward Stewart scored three goals in 17 appearances for Dundee last term, including one against Kilmarnock. He has previously played for Hamilton, Falkirk and Bradford City. Both players have signed deals until January 2014. The double signing follows the addition of Celtic's Jackson Irvine on a six-month loan deal.